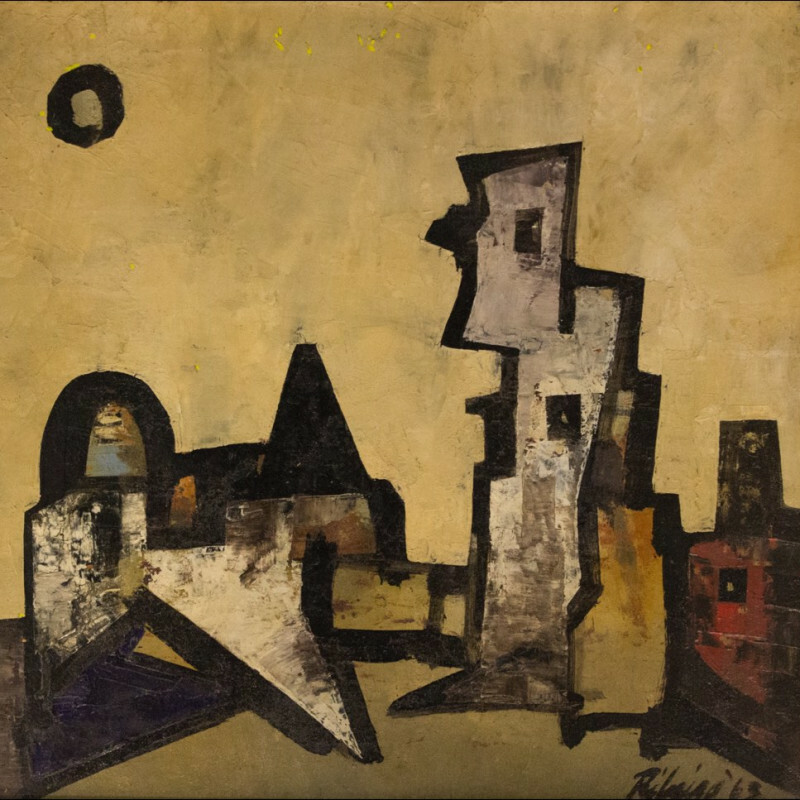 Grosvenor Gallery is pleased to present the upcoming exhibition; Lancelot Ribeiro, An Artist in India and Europe, to be shown in London from 15 April to 8 May 2015. The exhibition follows on from a highly successful series of exhibitions and lectures on Ribeiro's work that took place in India in November 2014. To coincide with the exhibition we will also be launching a monograph published on the artist, compiled by British journalist David Buckman, titled Lancelot Ribeiro, An Artist in India and Europe.